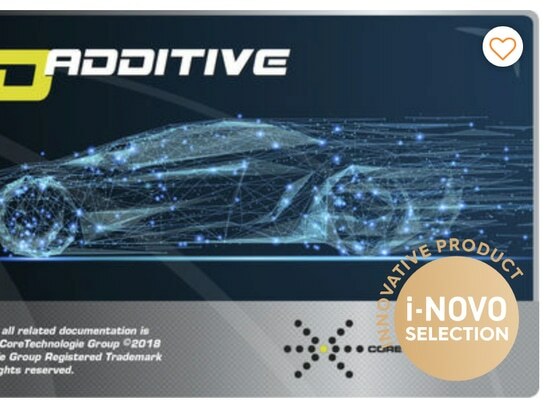 News & Trends> Product Trends > Robotics - Automation - Industrial IT > CORETECHNOLOGIE > TOP 10 CAD software for 3D printing: 4D_Additive placed in TOP 7 by 3Dnatives! 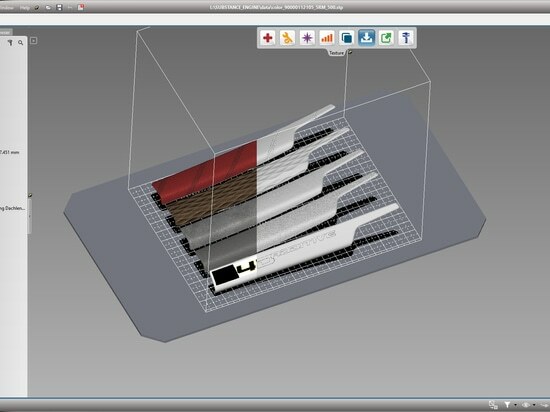 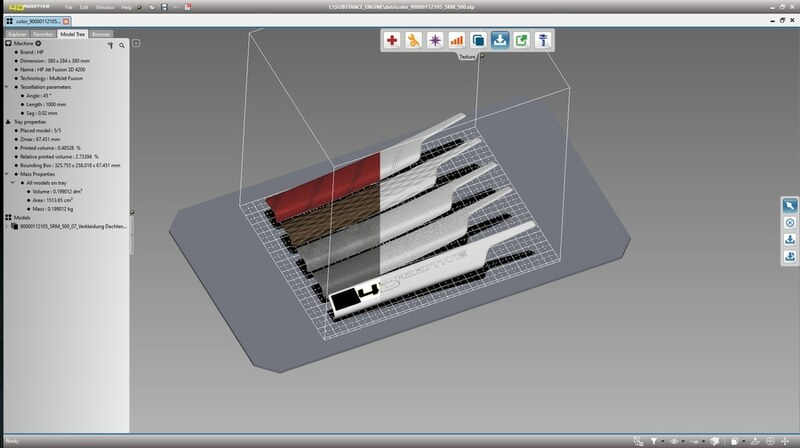 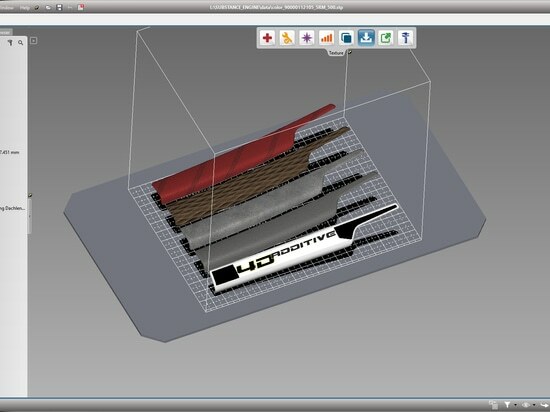 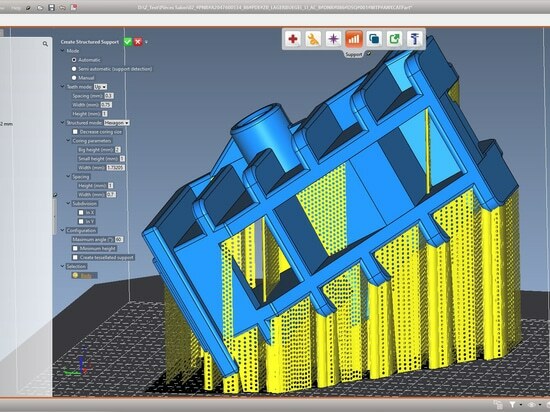 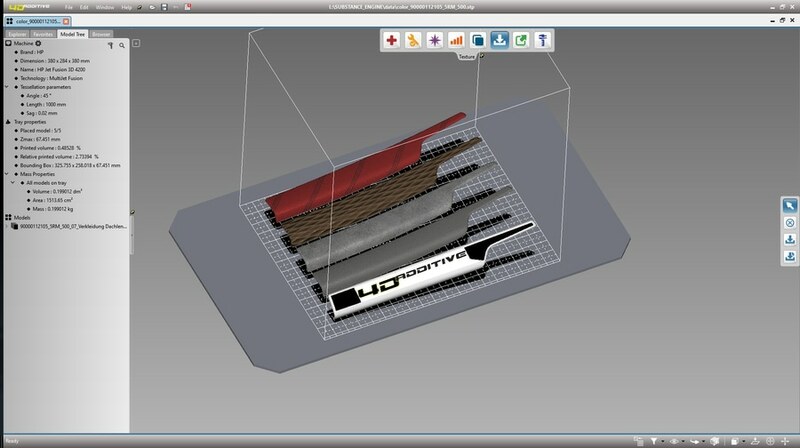 TOP 10 CAD software for 3D printing: 4D_Additive placed in TOP 7 by 3Dnatives! 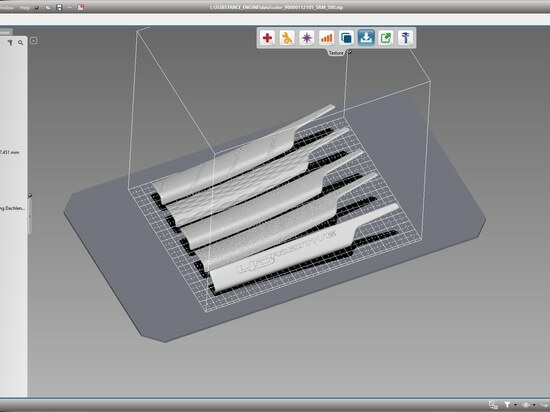 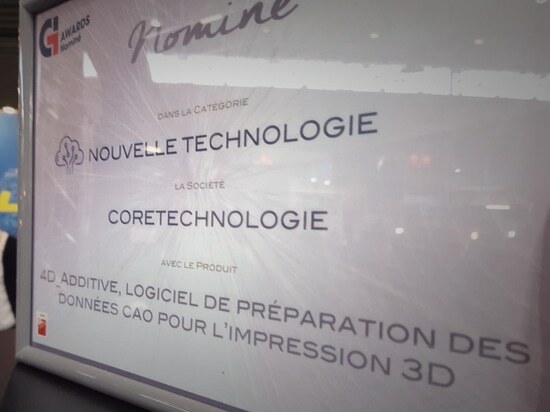 The 4D_Additive software developed by CoreTechnologie is a completely thought-out solution for additive manufacturing. 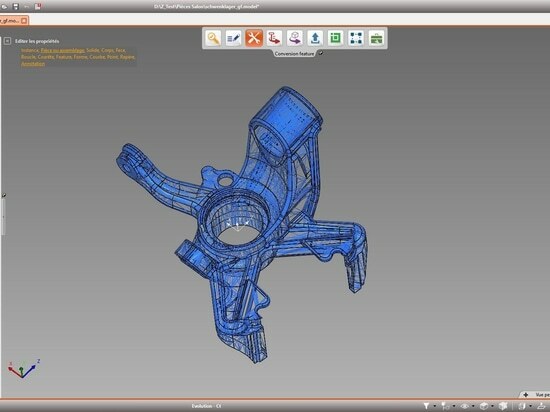 He is able to check the conformity of a part and to propose possible modifications to adapt it to the processes of 3D printing and to improve its final quality. 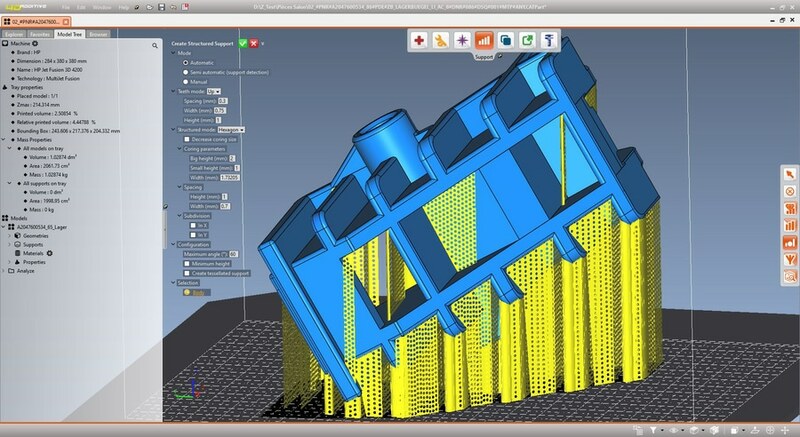 It can correct superimposed elements, deformed faces or any geometry error. 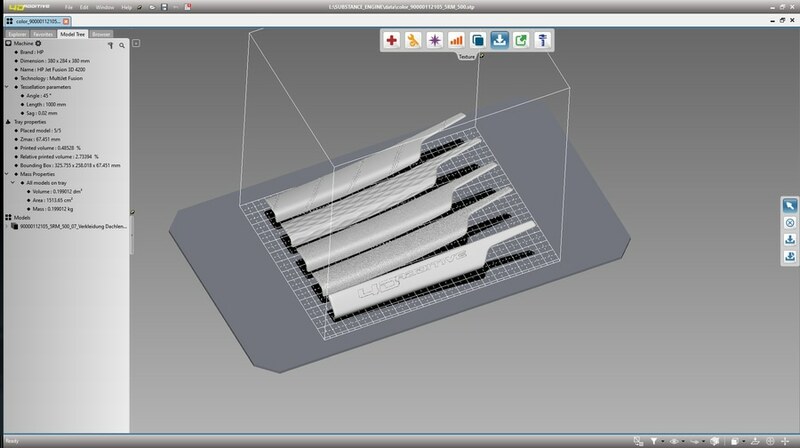 4D_Additive also integrates different analysis tools for 3D printing such as surface quality analysis, part orientation, and more. 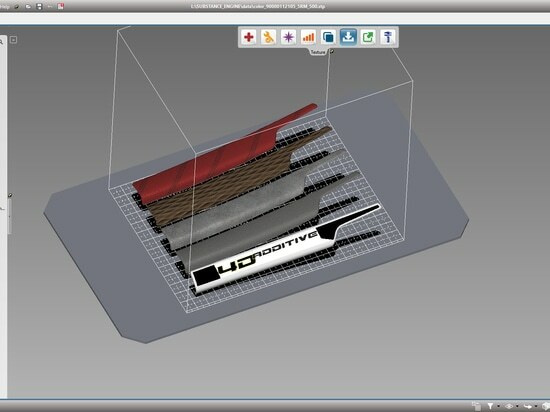 CAD software also offers to create print media when they are needed. 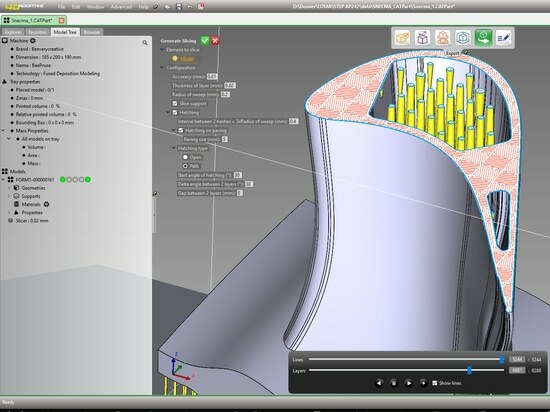 Preparation of CAD data for 3D printing With 4D_Additive, CAD data of all major 3D formats can be processed for 3D printing within the shortest space and with the optimum printing results.